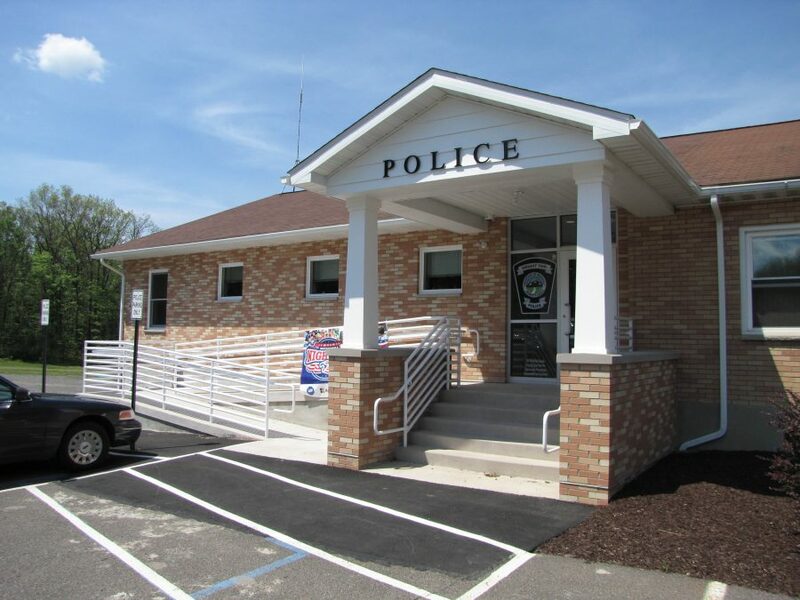 Quad 3 | Addition/Renovations, Wright Twp. 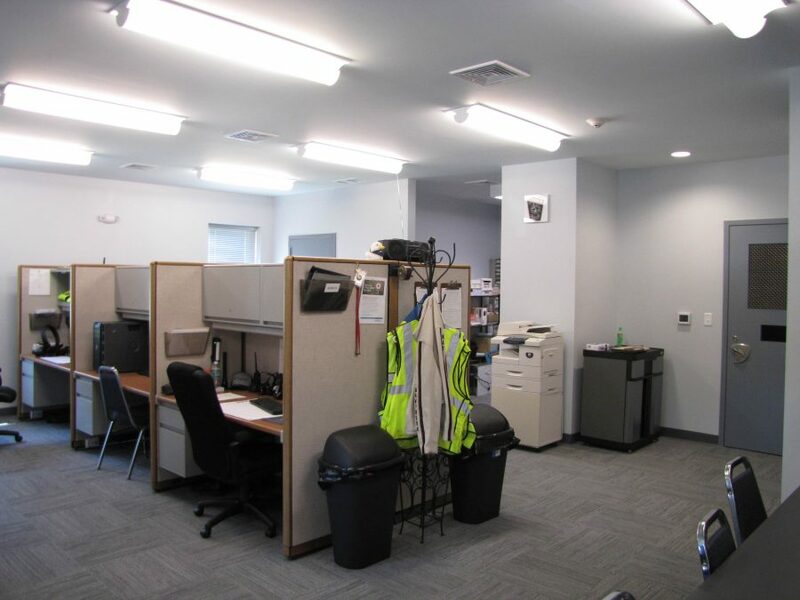 The 1,704 SF addition creates more office space on the main floor, while adding three garage bays on the lower level. 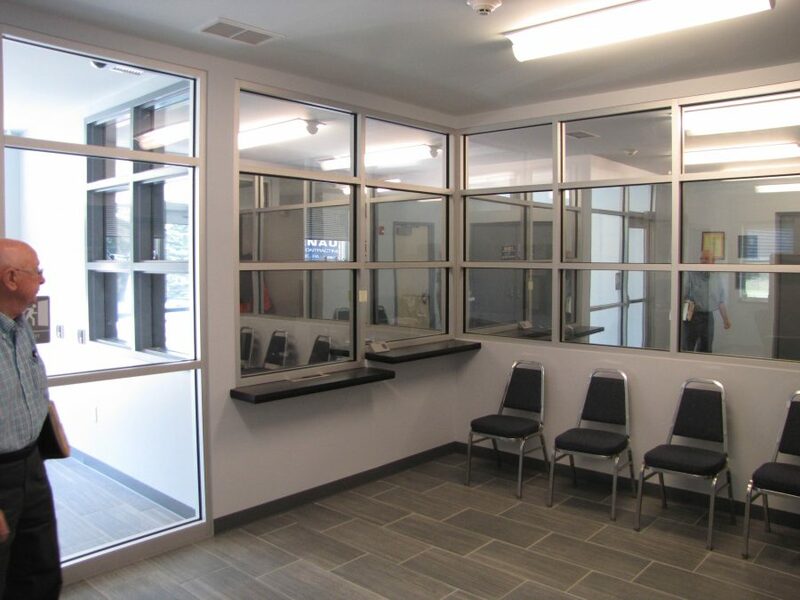 The police station expanded to 1,128 SF, nearly doubling in size, and greatly increased the security of the facility, with a secure vestibule, one-way glass, security cameras, and a regulation holding cell. Restroom facilities accommodate the larger occupancy level. 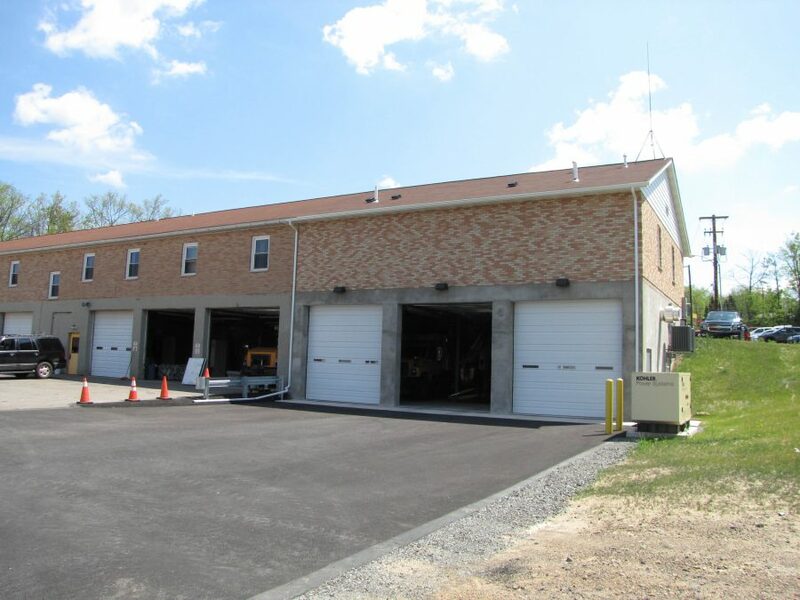 The lower level garage bays can now house the newer, larger maintenance trucks. 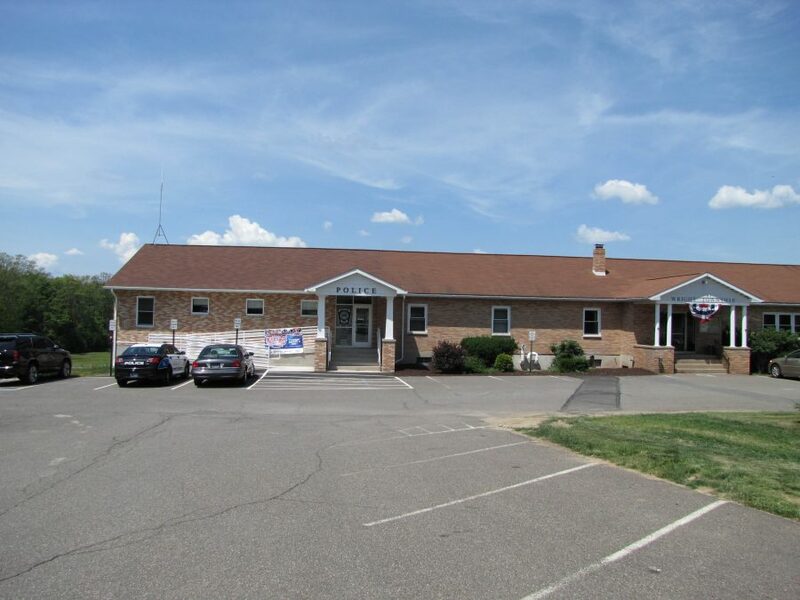 The added office space allowed the existing floor plan to be renovated, and agencies to receive additional space. 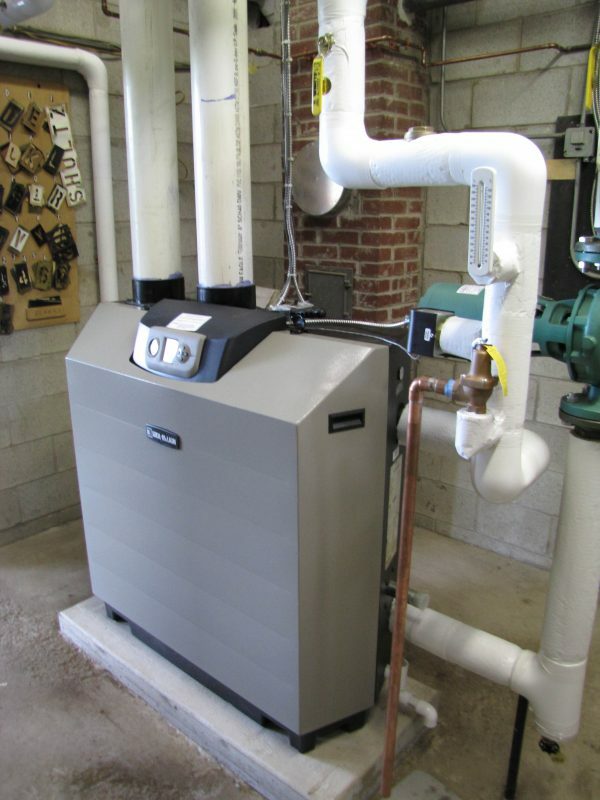 Mechanical and plumbing systems were upgraded to include a new boiler, gas fired emergency generator, a new water system, a new air filtration system in the basement garage and new sprinkler system. 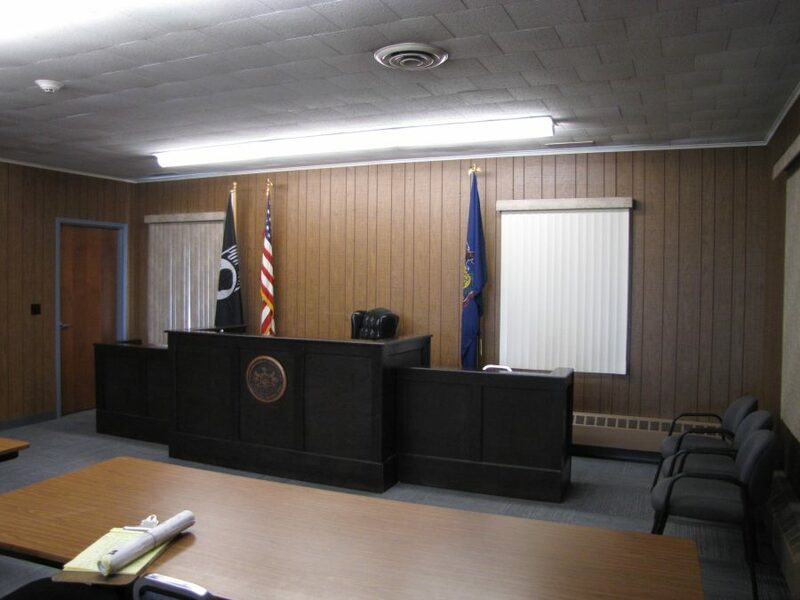 The electrical system was upgrade to handle the additional light and heating systems. A new ADA compatible ramp and stairs were funded separately through a Community Development Block Grant.